February is a wrap! We at ARK are proud of our determined and bright community, and our monthly Community Spotlight newsletter will keep you apprised on some notable community activities. 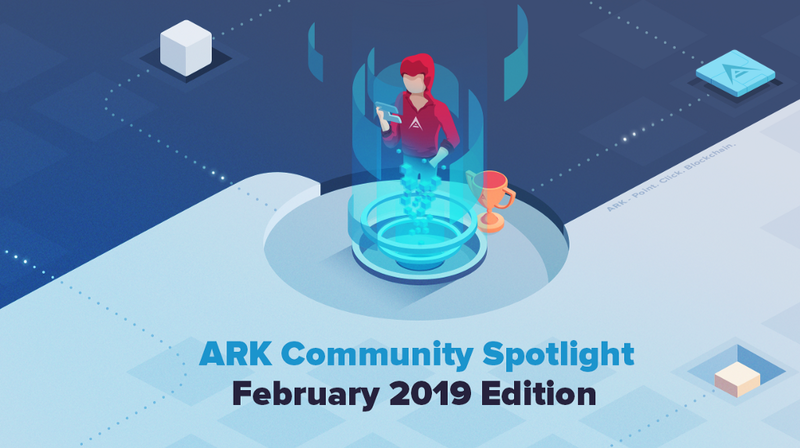 Let’s dive into just some of the ways the ARK community shined in February 2019. 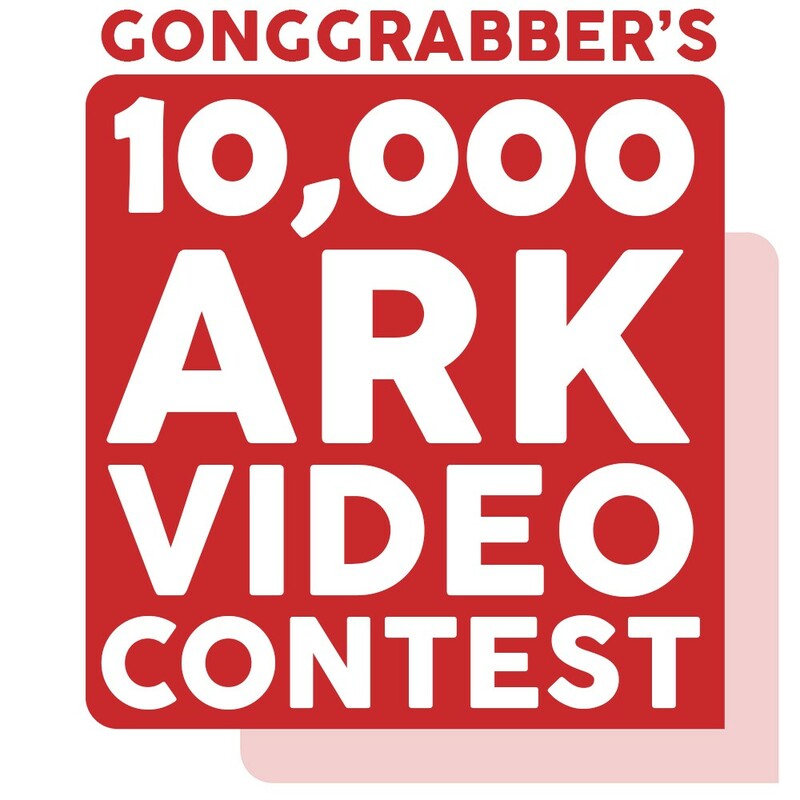 The 10,000 ARK Video Contest concluded in February. Details about the contest can be found in the January 2019 Community Spotlight. The contest was created and conducted by long-time community member ‘Gongrabber,’ and anyone who likes ARK was allowed to participate. After a voting period, the winning video emerged! As they say, the best things happen with help. That’s why ARK runs monthly bounty programs for coders who contribute to our codebase on the ARK Ecosystem GitHub. Independent programmers can work side by side with our international team and make the ARK toolkit even more powerful and stable. ARK is awarded to GitHub participants by way of the ARK GitHub Bounty Program. Learn more about the bounty program here. The community Spotlight Newsletter only include three featured commits, and you can see all the hard work of our GitHub participants at blog.ark.io! GitHub member ‘dated’ implemented an important function in the ARK desktop wallet- searching delegates by name. This prevents any lengthy browsing that was needed to locate delegates to vote for out of the many choices available. Voting for a specific named delegate is now easier than ever.